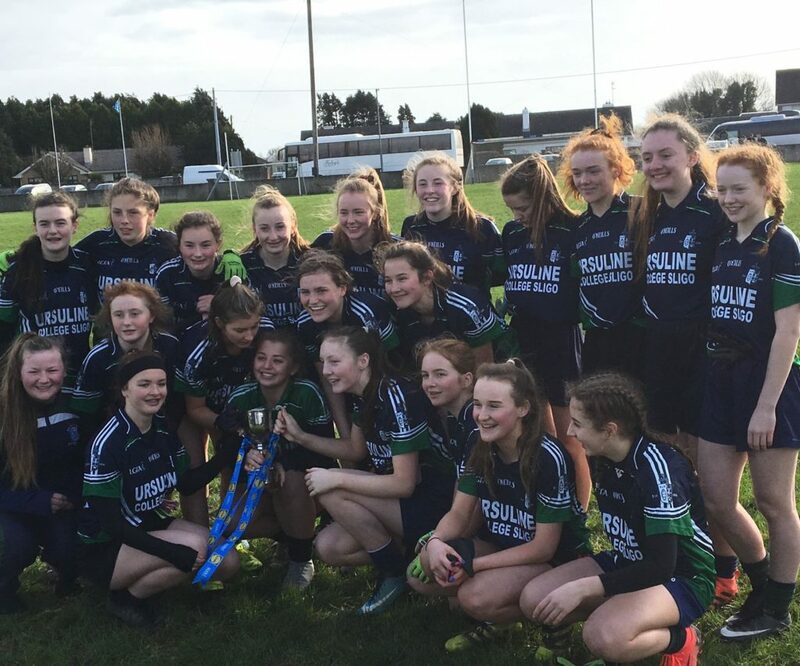 The Ursuline College in Sligo is celebrating another Connacht title after the girls under 16 football team won the provincial under 16 decider on Wednesday with a two-point win over Coláiste Éinde of Galway, on a final scoreline of 5-5 to 3-9. 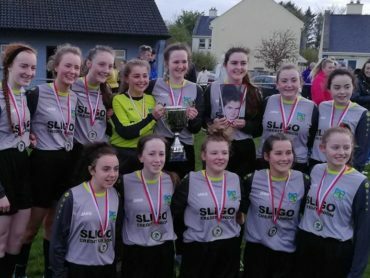 The result completes a successful period for the Sligo college with the girls senior footballers also winning the Sligo Post Primary Schools Cup final recently. Carmel Donelon, PE Teacher with the Ursuline College, spoke to Ocean FM Sport after Wednesday’s final.